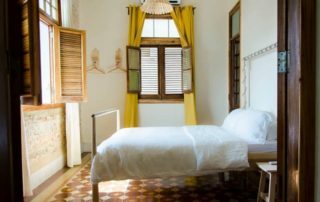 Finding out where to stay in Havana is easier than you think. 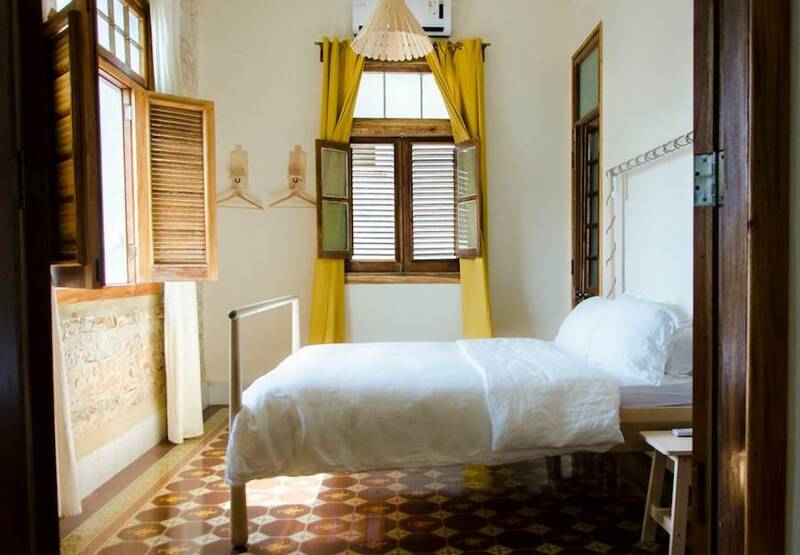 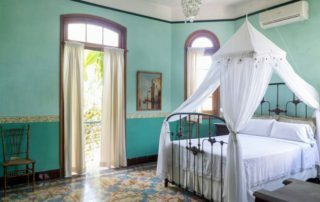 It may lack hotels, but Cuba's capital city has many Airbnb rentals from budget to luxury. 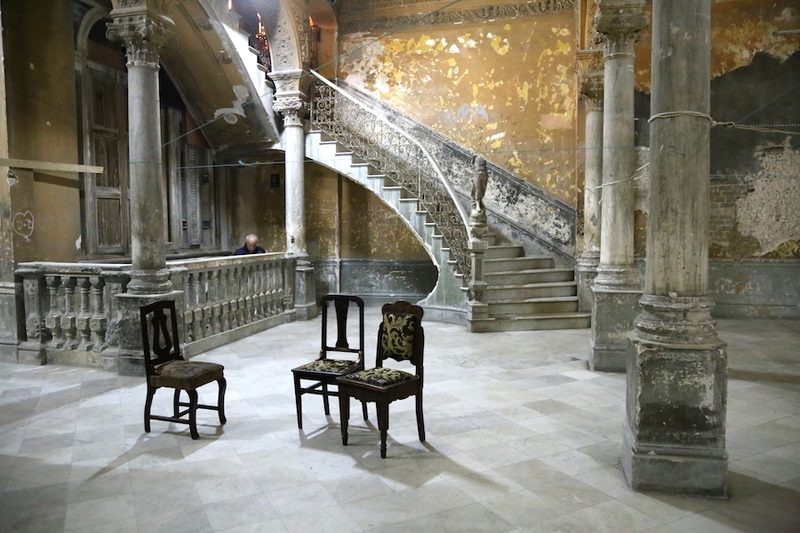 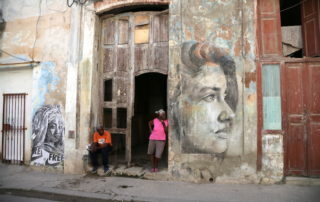 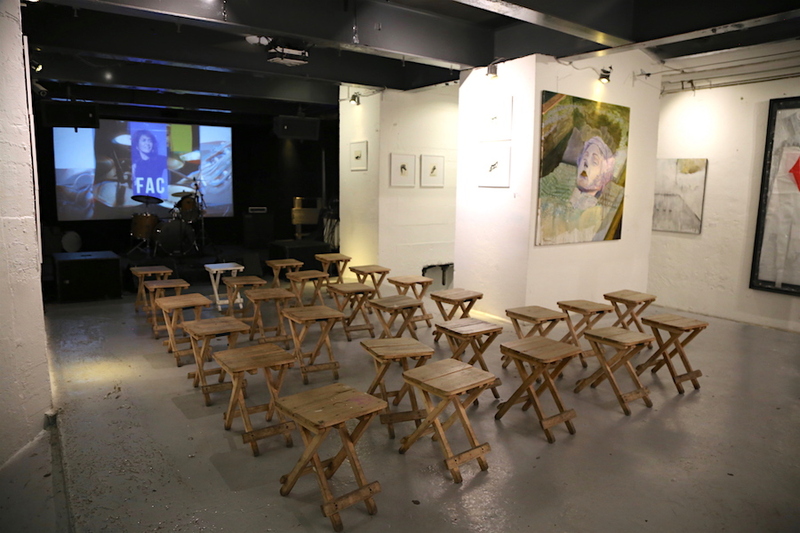 Fabrica de Arte Cubano is one of the coolest things to do in Cuba's capital city of Havana. 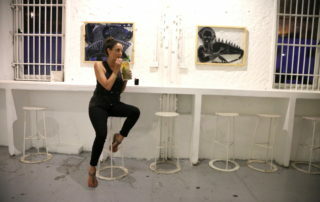 It's a trendy bar, art gallery, event arena and happening dance club all rolled into one. 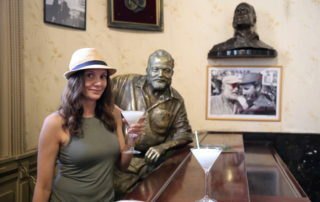 It's easy to understand the draw to Havana — with vintage cars, kitschy galleries, countless photograph opportunities and an up-and-coming Cuban food scene. 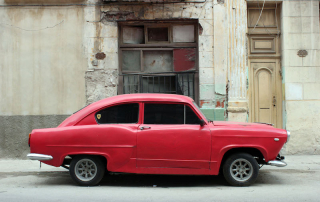 Havana is a blend of the old and new, where vintage cars seamlessly mix with kitschy galleries and cool things to do in Cuba's capital are never-ending. 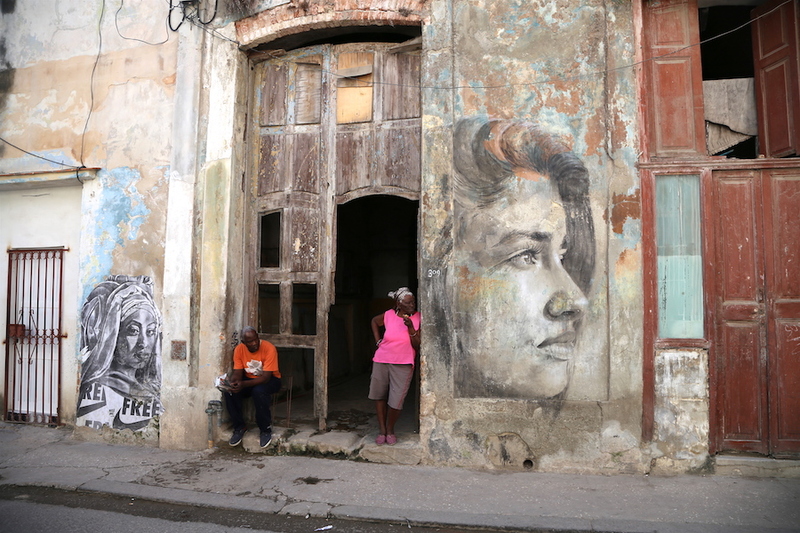 Americans can travel to Cuba, you just need to know how. 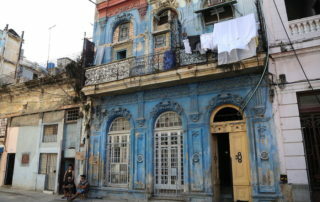 With a little guidance being able to drink mojitos, learn to salsa and explore the streets of Havana is within reach. 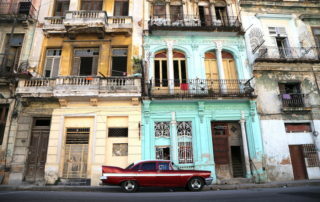 Vintage Cars, Cigars, and Colorful architecture is what comes to the mind of most people when they think about Cuba. 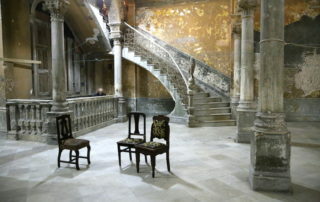 But there is so much more. 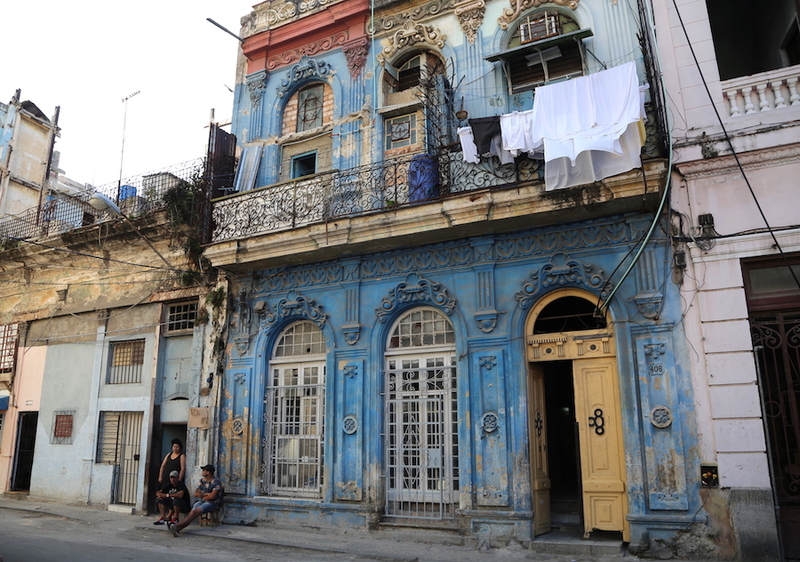 I have been interested in visiting Cuba for several years now — and as US Cuba relations improve, I can just imagine the growth and development that will occur once things are totally normalized.